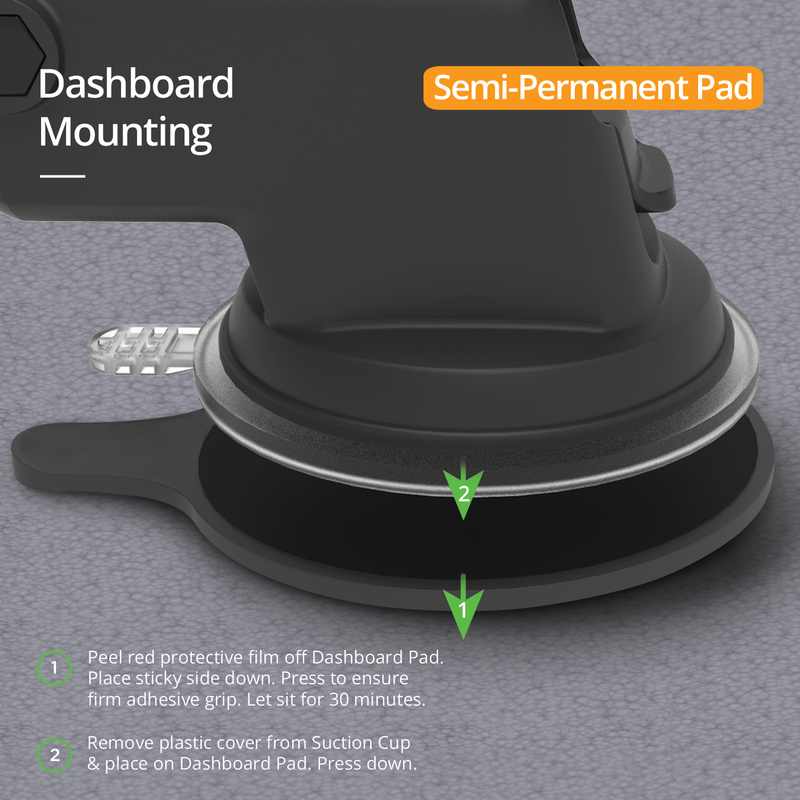 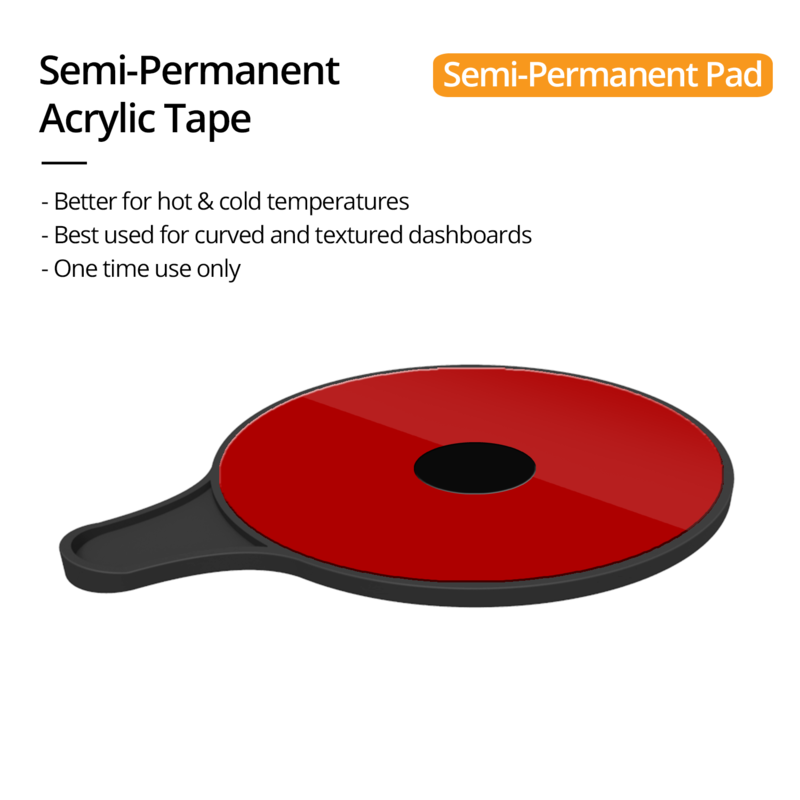 You can now have additional dashboard pads for improved mounting on textured or curved surfaces for your One Touch mounts. 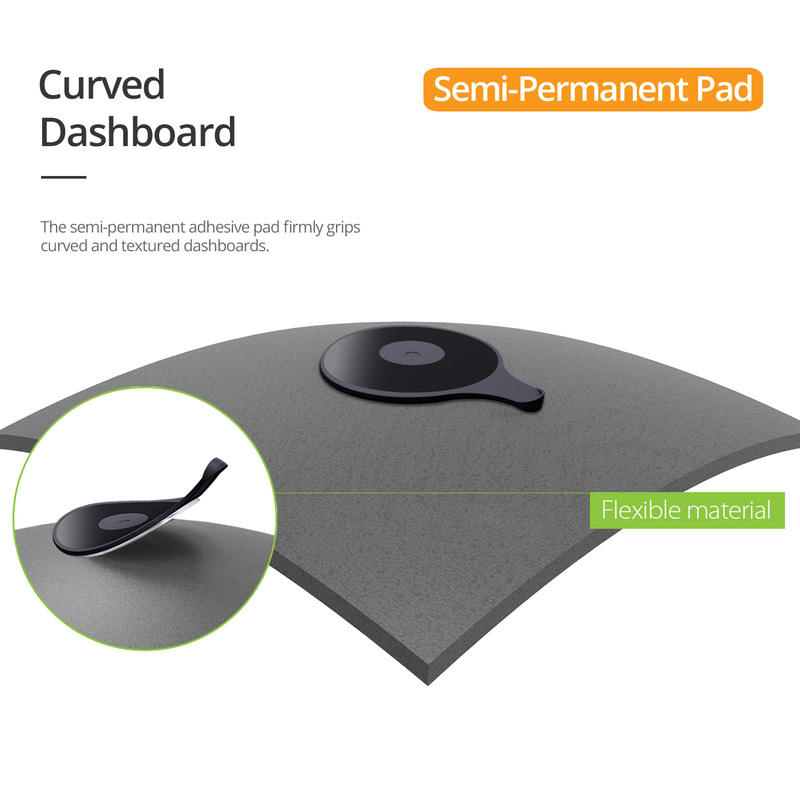 Having additional dashboard pads gives our users more mounting location options than ever before. 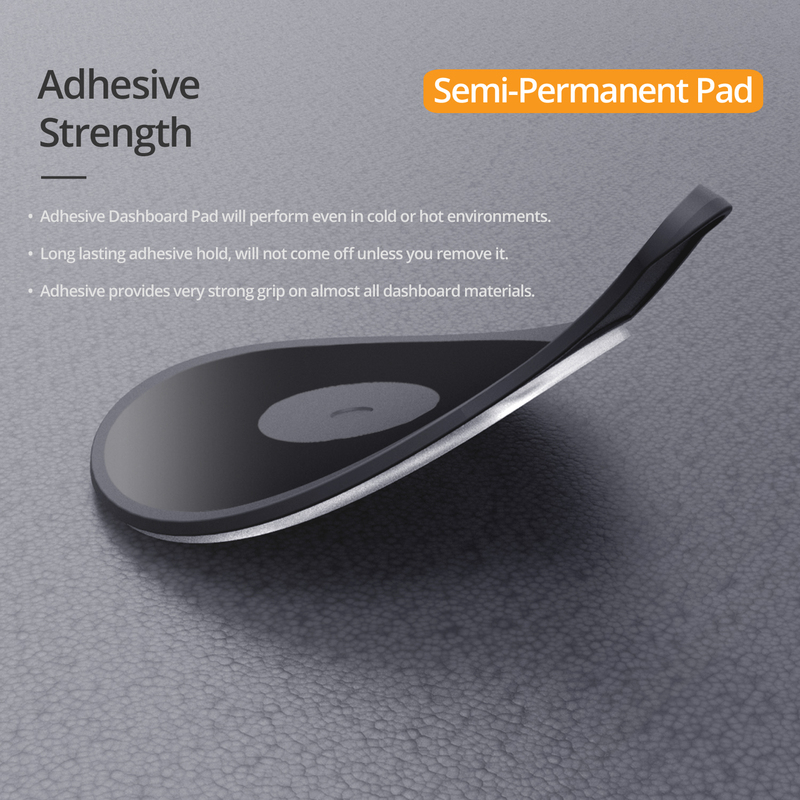 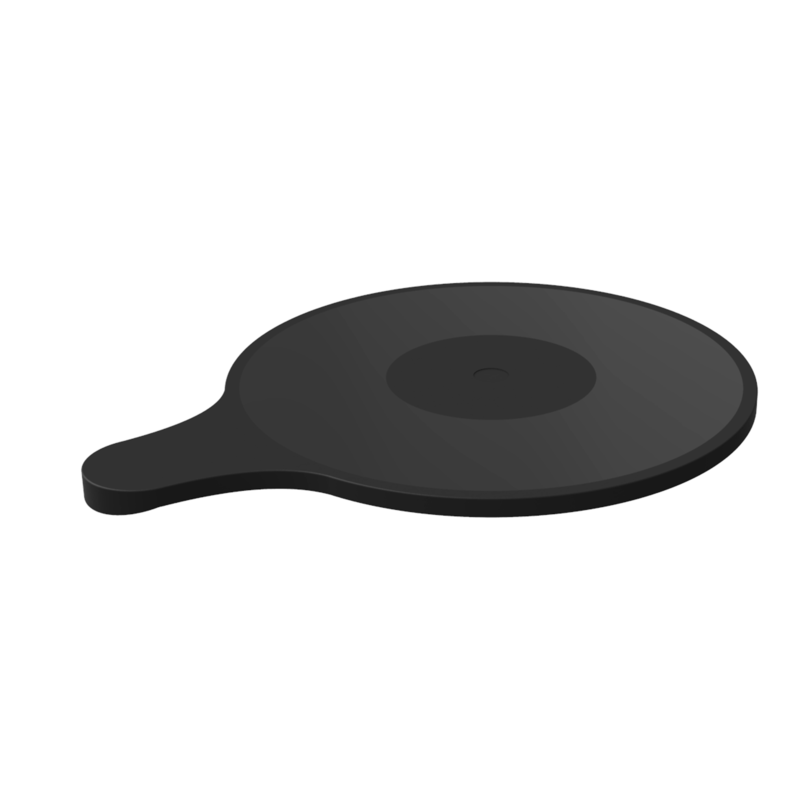 The dashboard pads can be easily attached and should not leave any sticky residue behind.